picturesque Soller, the beautiful Deia and the famous Valldemossa & Palma’s Old Town. This tour starts driving to Soller offering a fantastic view of the olive groves, the orange trees and the Mediterranean ocean. In Soller we will visit the Old Town and the charming and historically important harbour. 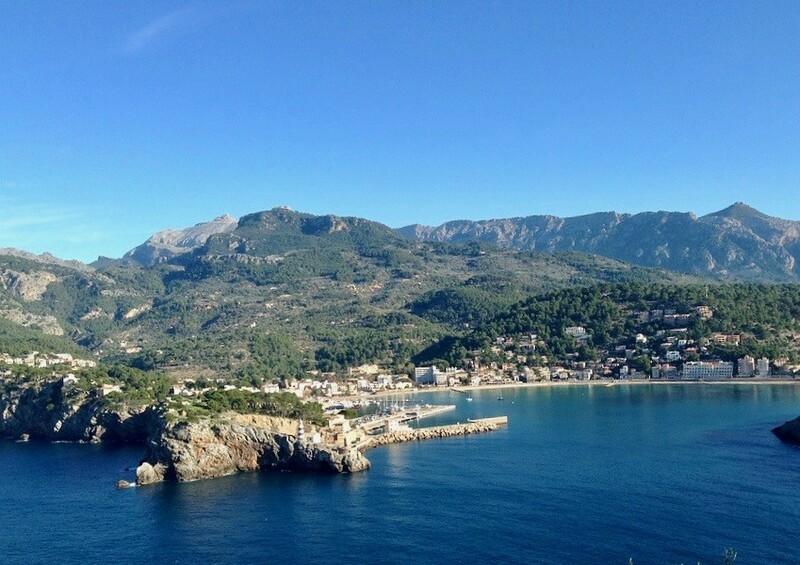 We will then drive by car through the picturesque mountain village of Deià on the way to Valldemossa, located in the Tramuntana mountains, UNESCO World Heritage Site. Valldemossa is one of Mallorca's most enchanting and peaceful villages which has served to inspire many musicians and painters. 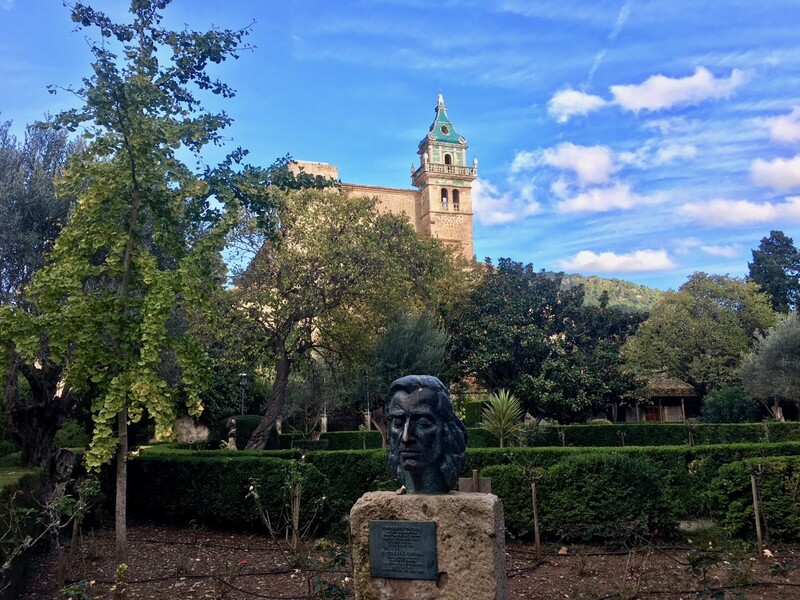 In Valldemossa we will visit the Frédeéric Chopin's cell. I will recomend you in Valldemossa to try the typical potato bun with a coffee. 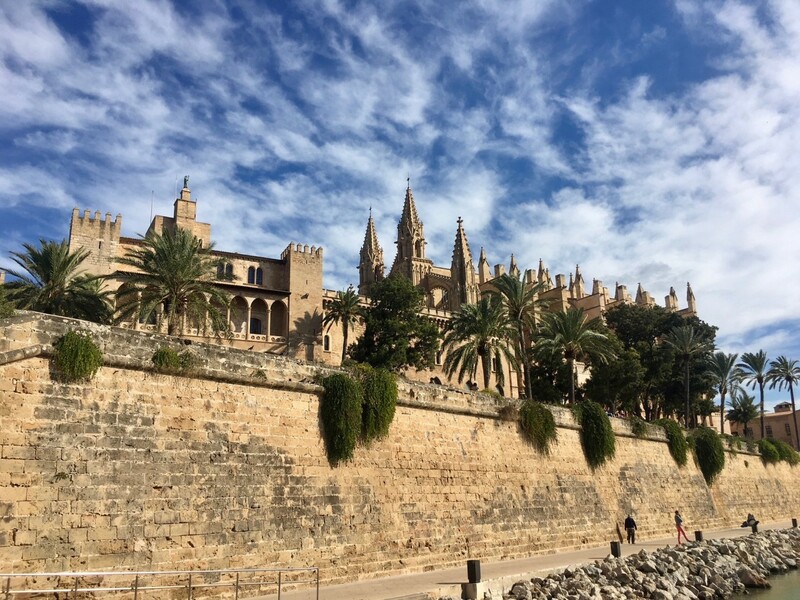 We will finish the tour in Palma where we will explore the Old Town, the Judish Quarter, the Cathedral, the beautiful Arabic Palace and the bustling city center. - I am very happy to tailor the tour/s to your individual wishes and requirements. - This tour lasts approximately 4 hours. The duration of the tour can be adapted to your schedule. - The order of the tour may vary. - Meeting point as per agreement. The tour ends at the meeting point, unless otherwise agreed. 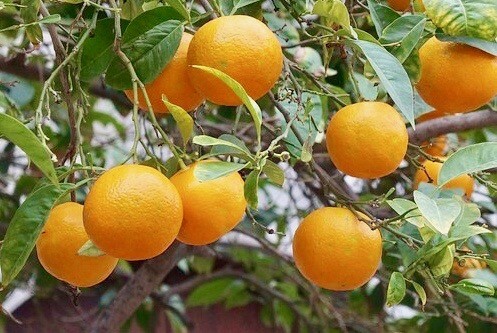 - I recommend you to wear casual clothing, a hat, sunglasses, and sunscreen as well as flat, comfortable shoes. - The transfer is included in the price. - The entrances to the sites, food and drinks are at your own expense.